Just throwing it out there that it’s MY BIRTHDAY TODAY!! WOOH! It is therefore only fair that we all enjoy a tipple. For those who follow me on Instagram & Facebook I teased you all with an upcoming Monster Munchies review and can now reveal that yes it is the new Baileys Pumpkin Spice. EEEEK! I must confess though I am not a Baileys lover. 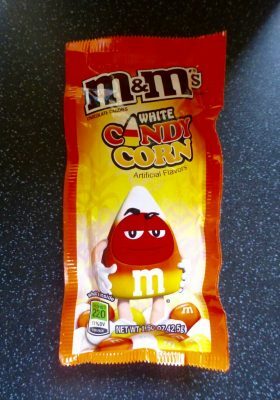 I have never seen the attraction or need to drink what is essentially cream however a new leaf has turned because the pumpkin has swayed me to give it another go. 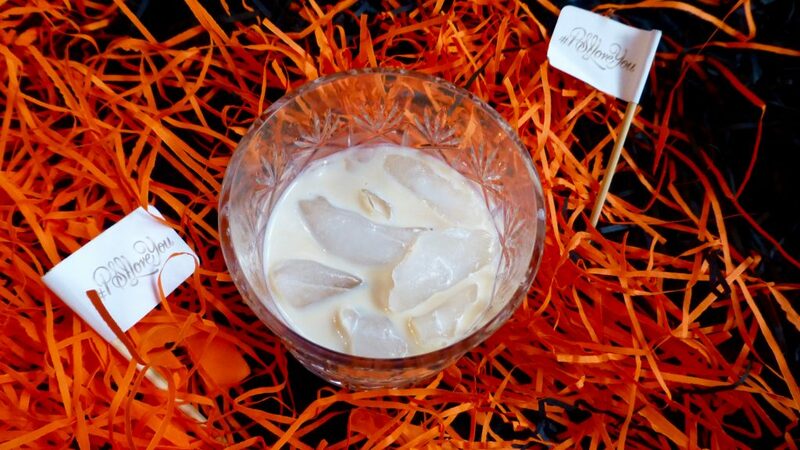 To mark the change in seasons, Baileys Pumpkin Spice is strictly for Autumn and is pretty out there for us Brits. We aren’t exactly big pumpkin people unless we are carving them for Halloween, however this year it seems pumpkin is edging in on the shelves. The lovely people at Taste PR kindly sent me this very apt hamper and I couldn’t wait to get stuck in. There are of course a number of ways you can enjoy Bailey’s, whether it be in your latte, cocktail or cheesecake, I of course went for the traditional on the rocks to get the full flavour. Irish Cream Liqueur blended with the flavour of Pumpkin Spice, a unique blend of autumnal spices. The smell alone is spiced and inviting. As expected it was pretty thick but not claggy like cream, in fact never have I had a drink that was so silky smooth! The nutmeg, clove and cinnamon are pretty strong giving it that warming intense spiced flavour which is intensified by the warmth of the whisky, there is no denying this Baileys Pumpkin Spice is packed full of flavour. The heat from the drink marries perfectly with the coldness from the ice cubes however the taste is quite overwhelming after a while, which is why I can see this would be better suited with being mixed with something to take the edge off it. I am pretty impressed with this Baileys Pumpkin Spice*, it certainly to me is an improvement from the traditional, and they have nailed the flavour. I cannot say it is my tipple of choice still but it certainly isn’t one I will decline. 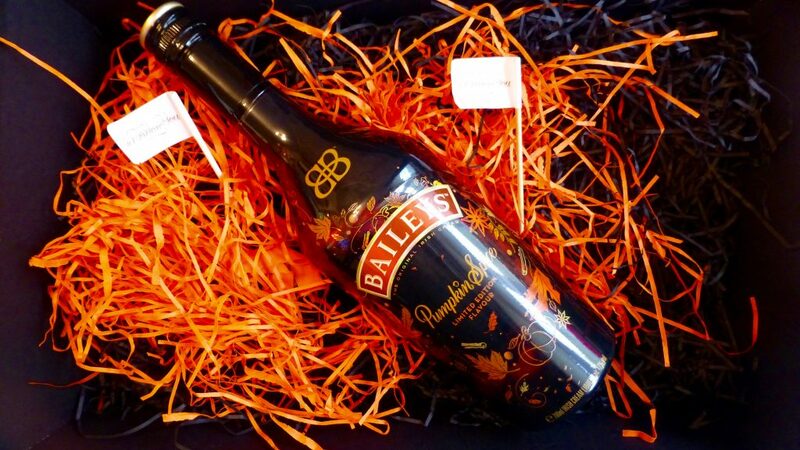 *A big thank you for sending me this pumpkinlicious Baileys to try!